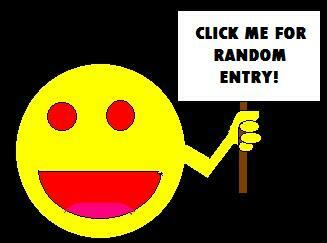 Ads of Darkness, Ads of Light « Midlife Crisis Crossover! Some movie posters want to sell you happy fun times using all the colors of the rainbow. In terrible times like these, not everyone wants to embrace the dark side. Sometimes even our creepiest antiheroes are redrawn to radiate with kaleidoscopic pop-art joy in hopes of convincing tourists and natives alike that our next trips to the theater will leave us smiling and cheering while murderers and other malcontents save the day. 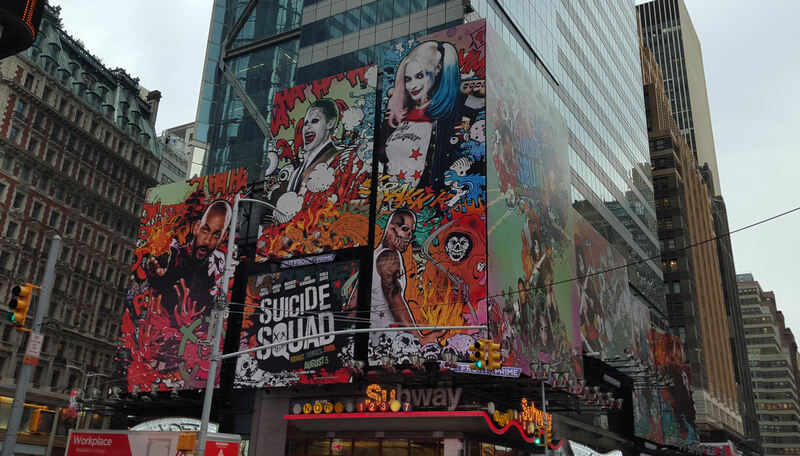 Apparently that’s why the Suicide Squad now stands tall above Times Square looking as far removed from murky Zack Snyder dystopia as possible. Meanwhile in other universes, other antiheroes couldn’t care less whether you smile or shudder. Levels beneath Times Square, the TV and movies posters papering the subway tunnels speak in darker tones to an audience underground and underlit, more hurried and harried, comfortable with commutes spent navigating concrete mazes to reach the metaphorical cheese at the end. 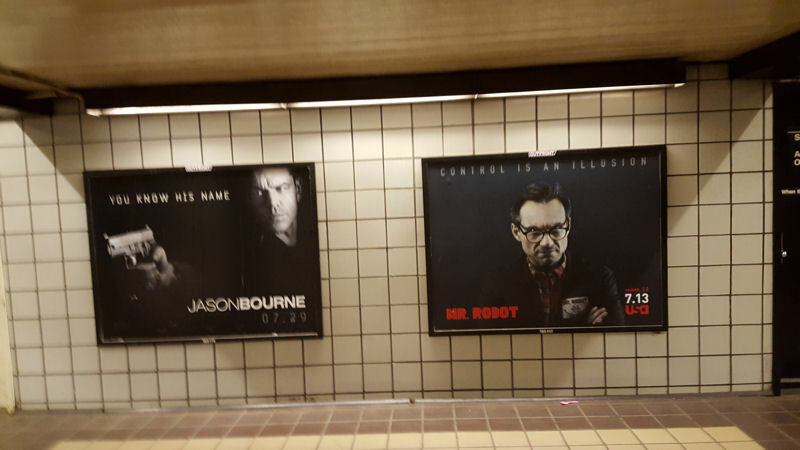 When Jason Bourne tells you he remembers everything up to and including the worst of the worst, or when Christ⁮ian Slater tells you Everything You Know Is Wrong, their target demographics don’t want to see Bourne or Robot Guy saving the day at a carnival while wearing a clown suit. They want to see their saviors down in the kind of darkness where they too live and survive. These are the kinds of thoughts that have been running through my head this week while we’ve been traipsing around Manhattan. From the gleaming spires of the all-new all-different World Trade Center Complex to the labyrinth of Chinatown same as it ever was, from shiny Madison Avenue and its complete lack of fast food to the grime of Hell’s Kitchen and its intermittent trendy spots, from the cultivated civilizations of Central Park to the underdog’s universe of Flushing Meadows Corona Park…we’ve wandered hither and yon through a variety of societies and castes and corners and sheens. It’s been quite a week, one I’m still trying to wrap my head around as it’s drawing to a close. One thing I do know: all these super-sized posters were cool for the first day or two, but I’m pretty well over them now. The last straw was a skyscraper-sized ad for the wretched-looking Nine Lives, which has no right to swallow and regurgitate hundreds of feet of landscape in any town. I look forward to returning home to a city where I’m surrounded by 90% less advertising so I can concentrate less on Hollywood huckstering and more on plain living.